Terms and conditions for this website and its products. This website, pictures of striped stair runners and natural stair runners and narrative are copyright . Copyright is vested in Julian Muir-Hardinge . We reserve our rights in this regard. 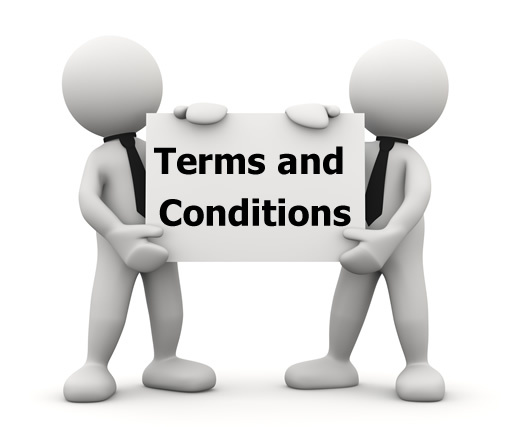 The terms and conditions apply to customers who use this websiteThe terms and conditions are agreed to if you use the website or place an order . We advise you to read our terms and conditions. (1) The Company – Refers to wholesale Carpets Ltd.
(5) Orders are accepted upon confirmation we have sent your goods. (6) We reserve the right to cancel orders at our discretion in which case payments made by the customer will be refunded. We will not be held liable for any consequential loss whatsoever. (7) We reserve the right to refuse orders. (8) We do not provide a fitting service. (9) From time to time we supply numbers for fitters who have worked for our customers in the past. These fitters do not work for our company. If you decide to employ their services your contract is with them not us. (11) Refunds or exchange is accepted within 30 days of delivery if the item is faulty. Exchanges must be in original packaging , condition and undamaged. The purchaser will pay the return cost. (12) Once you fit it its yours. Inspect the runner carefully before fitting. We do not accept return of fitted stair runners. (13)Missed collections will be charged at £50 per time. (19)We will not be obliged to offer any additional compensation for disappointment suffered.Within the remit of the law, we are not liable for loss either direct, indirect or consequential. (20)We are not liable for any expenses or costs such as goodwill , loss of earnings. as a result of the goods we supply. This includes slipping on the stairs, time spent waiting for deliveries or any other loss you may suffer . (21)If you purchase from us you agree to be bound by our terms. (23)Wholesale carpets ltd is not liable for consequential damages how so ever arising,whether special,incidental,direct or indirect.